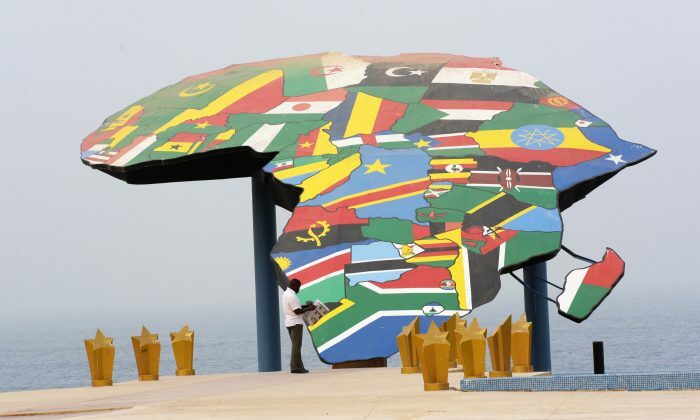 In Sub-Saharan Africa as a whole, 2015 was a banner year for democratic transitions. In Nigeria, military coups and counter-coups have accounted for most leadership changes since independence was established in 1960. 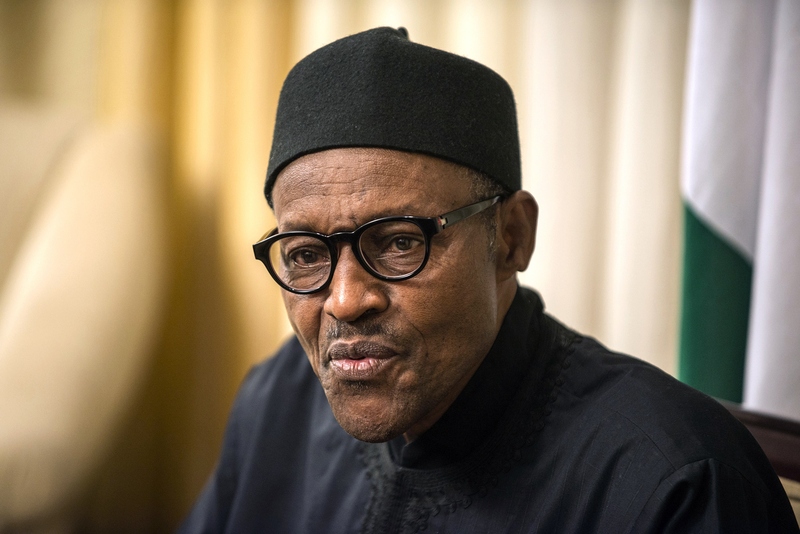 Fears of violence surrounding the defeat of Goodluck Jonathan were dispelled by his historic concession to former military dictator Muhammadu Buhari. 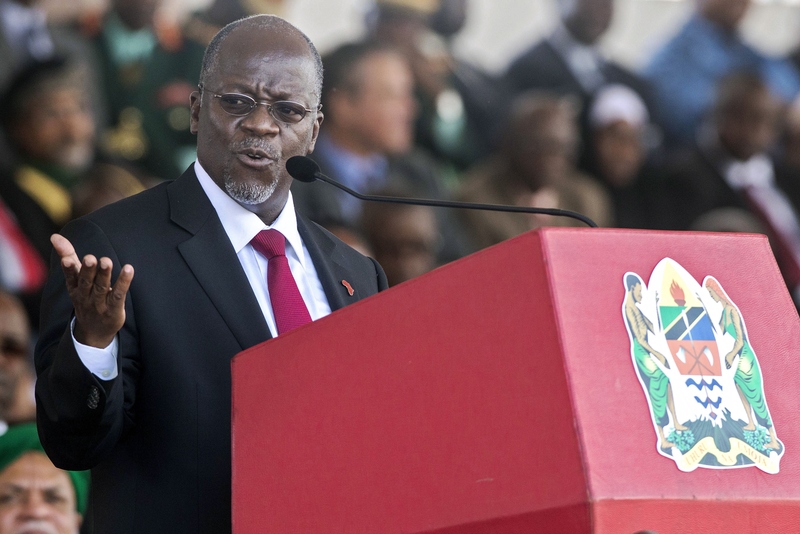 Tanzania, meanwhile, elected John Magufuli from the ruling Party of the Revolution (CCM) in a hotly contested, but free and fair, poll in October. 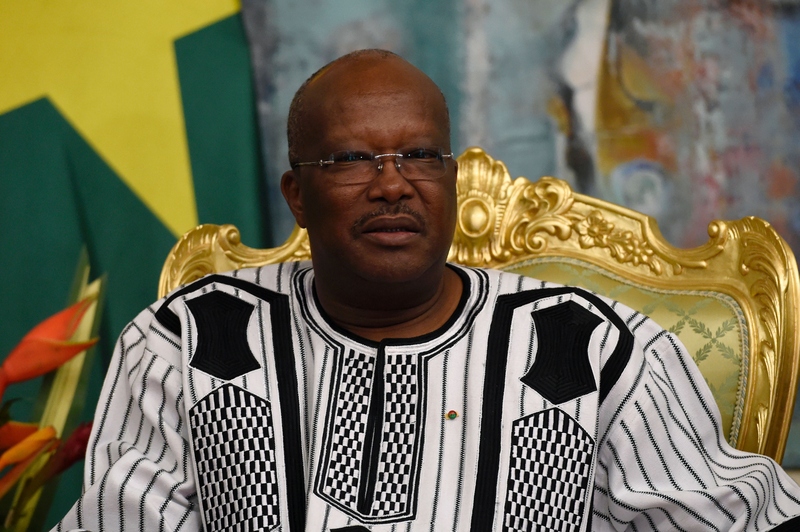 Where Nigeria and Tanzania showed existing electoral processes could function effectively, Burkina Faso held its first competitive election in decades and elected former Prime Minister Roch Marc Christian Kaboré to the presidency in November. Coming just over one year after a popular uprising against Blaise Compaoré (who had ruled the country for 27 years), the Burkinabe got their democratic experiment off to an auspicious start. The peaceful transfers of power in Nigeria and Burkina Faso were lauded as harbingers of deepening democratic norms on the continent. The peaceful transfers of power in Nigeria and Burkina Faso in particular were lauded internationally as harbingers of deepening democratic norms on the continent. In spite of significant steps forward, however, Africa’s persistent security challenges and the threat of extremism (on both ends of the Sahara and deep at its heart) still present tremendous risks for any country where political unrest (or the unwillingness of an entrenched leader to follow Compaoré into exile) results in a breakdown of state institutions. As multiple countries in East Africa gear up for their own polls this year, there is ample room for concern that autocratic leaders could resort to election engineering and violence to keep power—opening the door to catastrophic instability. Uganda, which got the ball rolling with general elections on Feb. 18, has already broken with the wave of change. 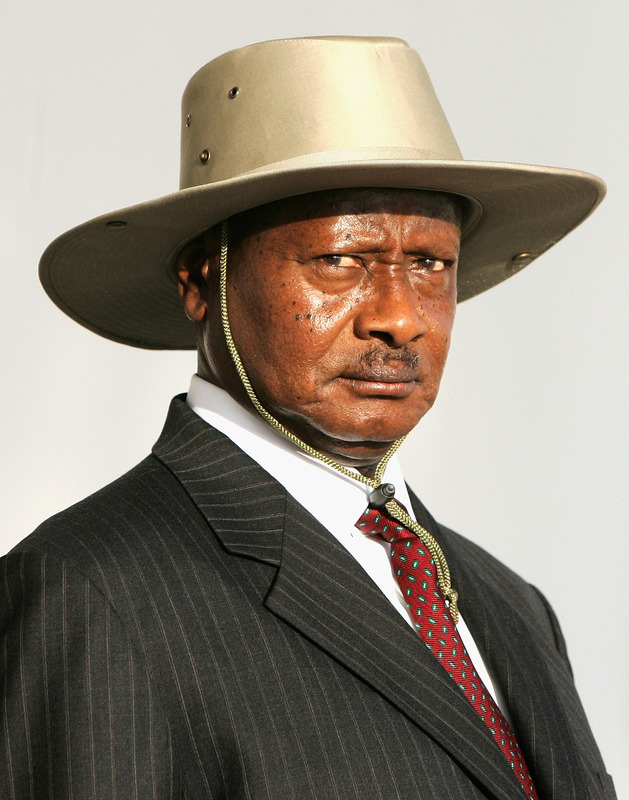 President Yoweri Museveni, in power since 1986, won his fifth consecutive term in office while armed soldiers patrolled the streets of Kampala. Voters in Uganda’s largely pro-opposition urban areas, meanwhile, complained of a crackdown on social media, missing ballot papers, and even ballots pre-ticked to support Museveni. Perennial opposition candidate Kizza Besigye (who has now lost four presidential elections) was arrested twice in the span of two days for alleging vote rigging, while police used tear gas to disperse demonstrators and surrounded the home of another opposition candidate. The show of force by Museveni’s government helped enforce a tense calm in the wake of the election, but the widespread irregularities of the vote and harsh criticism from within and outside Uganda raise concerns over its long-term political outlook. These concerns are especially valid considering Uganda’s vital role in African security efforts. Concerns about alleged vote-rigging in Uganda is especially valid considering its vital role in African security efforts. After Burundi descended into bloody turmoil over President Pierre Nkurunziza and his own constitutionally questionable third term, it was Museveni who hosted peace talks between Nkurunziza and the largest opposition coalition in Kampala. Uganda is also a key contributor of troops to the African Union. Ugandan soldiers were the first to land in Somalia under the African Union Mission in Somalia (AMISOM) in 2007, and over 5,000 of the 22,000-man AMISOM force in the country are Ugandans. They are at the forefront of the fight against al-Shabaab, with 12 Ugandan soldiers losing their lives in an attack last September. That African Union mission is meant to help Somalia’s federal government stabilize the war-torn country for a constitutional referendum and general elections in 2016; whether Somalia’s own 25-year lack of central governance (and its role as a safe haven for piracy and terrorism) can be brought to an end will depend on whether an inclusive, representative system of government can take root. Just north of Somalia, tiny Djibouti—up until now reputed to be an “island of stability” when compared to its Somali neighbor—will vote this April to determine whether strongman Ismail Omar Guelleh will be re-elected after 17 years in office. In standing, Guelleh is reneging on a promise not to seek a fourth term (made at the height of the Arab Spring in 2011). As in the past, Guelleh is already resorting to violence and intimidation against opposition groups while clamping down on civil society organizations and harassing the press, events that prompted the International Criminal Court to express concern. While voting is set for April 8, the country has been operating under a state of emergency since November and the opposition is preparing to boycott the election instead of contest it. Why? 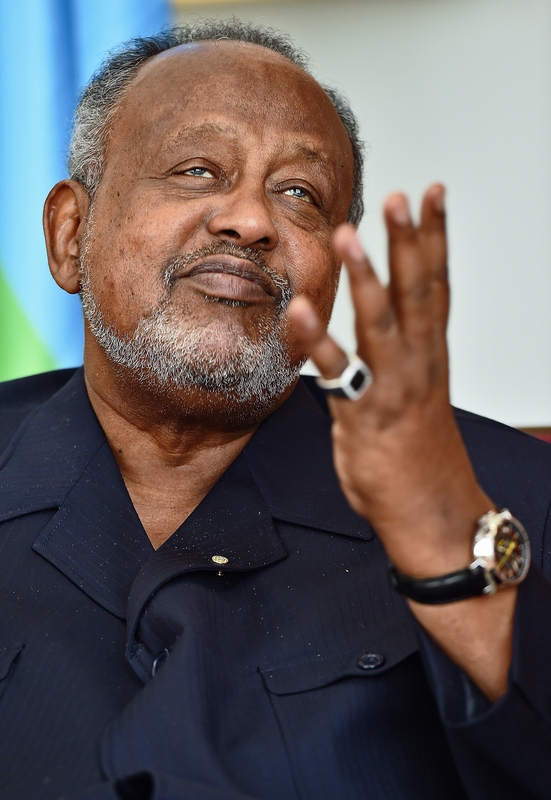 On account of Guelleh’s refusal to abide by an agreement he signed in December 2014, under which the national electoral commission was to be made an independent body to prevent fraud. The likelihood of instability over Guelleh’s actions could prove especially damaging to the United States. The likelihood of instability over Guelleh’s actions could prove especially damaging to the United States as Djibouti is a critical base for missions in Yemen and Somalia and anti-piracy operations in the Gulf of Aden. Relations between Djibouti and Washington have recently frayed over the former’s decision to welcome Chinese military and commercial installations on its territory and its seeming preference for accommodating China’s generously compensated presence. Within Congress, a few prominent voices are now calling attention to Guelleh’s substantial human rights abuses and urging the U.S. government to back his ouster. Both Reps. Dana Rohrabacher (R-Calif.) and Chris Smith (R-N.J.) wrote to Secretary of State John Kerry and Secretary of Defense Ashton Carter, pushing for the United States to throw its weight behind Guelleh stepping down and citing the longtime ruler’s “on-going erratic and anti-democratic behavior.” In doing so, they join Rep. Duncan Hunter (R-Calif.), who released a statement in January calling on the Djiboutian leader to stand down at the end of this, his third term. Uju Okoye is a Toronto-based researcher with a focus on African politics.